Though only mid-August, the days are getting shorter but the sun is still burning hot on Vancouver Island. As the summer months wind down, Mount Washington Alpine Resort is getting set to host one of its most popular annual summer events. Now in its 14th year, the Alpine Wine & Food Festival has consistently provided attendees with incredible wines – both local and from abroad – while accompanied by mouth-watering, complimentary fare. 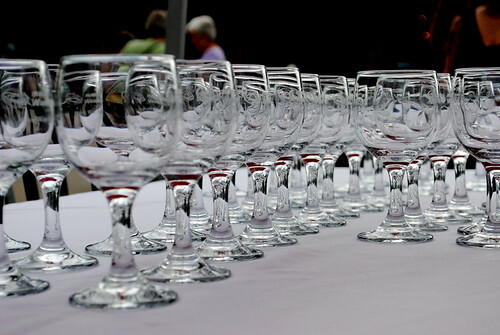 This year’s wine and food vendors include Merridale Ciderworks, Averill Creek Vineyard, Saturna Island wines and the BC Shellfish Growers Association. 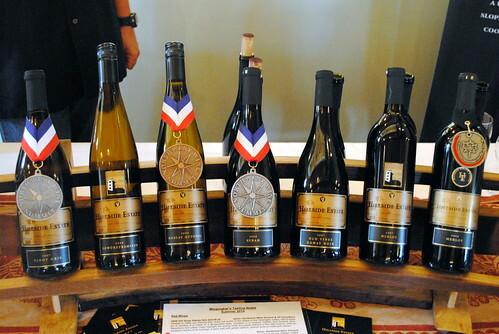 Held over two days, the festival features a wine tasting and nibbles event, followed the next day by a gourmet pairing dinner. Both events are held in Mount Washington’s stunning alpine oasis with breathtaking mountain views in every direction. How: Book overnight accommodation at Mount Washington or safely make your way there with a free shuttle bus from Driftwood Mall on a first come, first served basis. 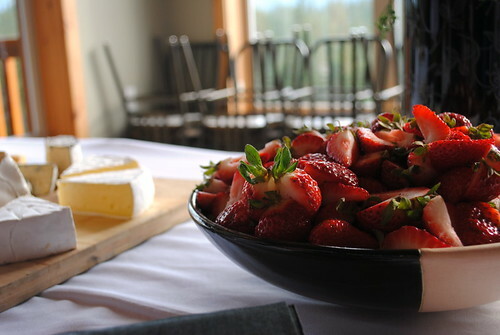 The Alpine Wine & Food Festival always makes for an incredible weekend to end the summer with. The festival will benefit the Vancouver Island Mountain Sports Society, providing opportunities for emerging local athletes. For more information, visit Mount Washington Alpine Resort online, like them on Facebook or follow their updates on Twitter.